Thanks to the wonders of the Internet, you can now have a lot of means and platforms to express your opinions, and one of these platforms is through blogging. In fact, there are a lot of bloggers nowadays, and they have different motivations why they start their blogs. Some started blogging out of the desire to express themselves and their interest, while others do it for business marketing purposes. Blogging is an excellent way for these two. Thus, if you have a motivation (whatever that is) to write a blog, it will do you good if you prepare for it. 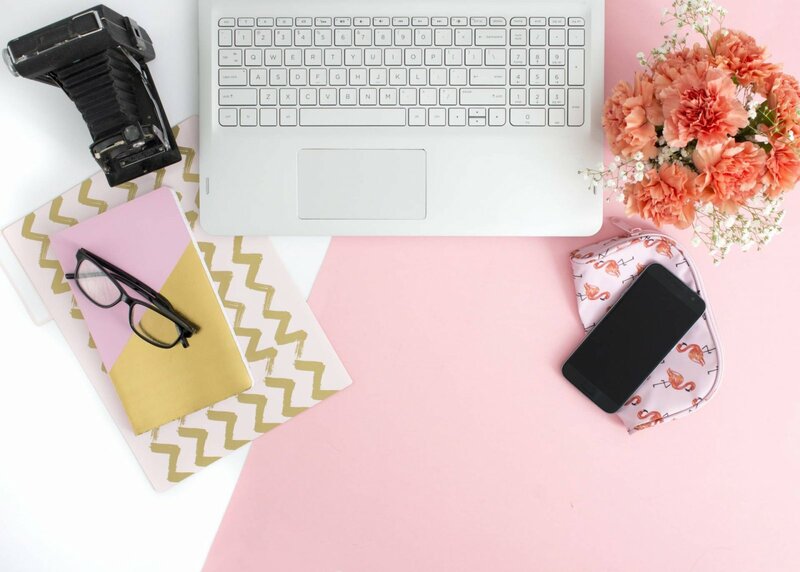 For a bit of help, here are some essential things that you need to know before you start your blog. So take a read! In all endeavors, you need to have time and effort to achieve success, and this is especially true when it comes to blogging. Thus, before you start a blog, you need to ask yourself if you have the passion and commitment to it. Blogging is not a no-sweat process. You need to pour out some effort to expand your blog’s reach, and it takes time before you achieve that. You need to know that publishing your first post will not quickly garner readers or traffic, and quitting because of that is not the right attitude for a blogger. Well, some newbie bloggers will perhaps overreact to this fact. They will maybe say that blogging platforms like Medium, Tumblr, and WordPress are free. Yes, these platforms have a free feature, but if you want to be serious about blogging, you need to pay for it. Spending your money on your blog will enable you to have a considerable degree of control over it. If you pay, you’ll have access to features such as the one that will let customize your blog designs and your web address. It’s also essential to convert your blog into an income=generating platform. One of the most important things to consider when you start a blog is to identify and choose a particular niche that your blog will cover. You need to see to it that you choose a niche that’s unique and relevant for you to gain followers. After you have chosen your niche, it’s advisable that you stick to it as far as possible. Being consistent with the topics that you’ll write is one of the ways to draw a particular group of blog followers. If you have a large following, there’s a high probability that you’ll generate profits from your blog. Since there are a lot of blogging platforms where you can write your blog, newbie bloggers may not bat an eye any more about HTML. Even without a code, these platforms enable you to customize the themes and designs of your blog. However, it’s still essential that you know the basics of HTML if you want to be serious about blogging. Learning about HTML is critical for those bloggers who are into online business marketing. Aside from the HTML basics, it will also do you good if you learn about search engine optimization or SEO. If garnering traffic to your blog is your main thing, SEO will be a big help for that. There are a lot of sites on the internet where you can read articles and video tutorials about SEO. It will be near impossible for you to start your blog without a gadget. Typically, bloggers nowadays use different devices for their blogging endeavor. Some of them use laptops, but other bloggers use tablets or smartphones when producing content. If you’re looking for gadgets to help you in your blogging, you can visit some site such as Deal Wiki for it. Blogging has its beneficial uses. For instance, you can express your opinions and interests through it, and blogging can also be a big help to market and promote a product, service, or brand. Thus, it’s no wonder why many people turn to blogging nowadays. But starting a blog requires you to know its basics. You can look for wisdom from the list above for that purpose.